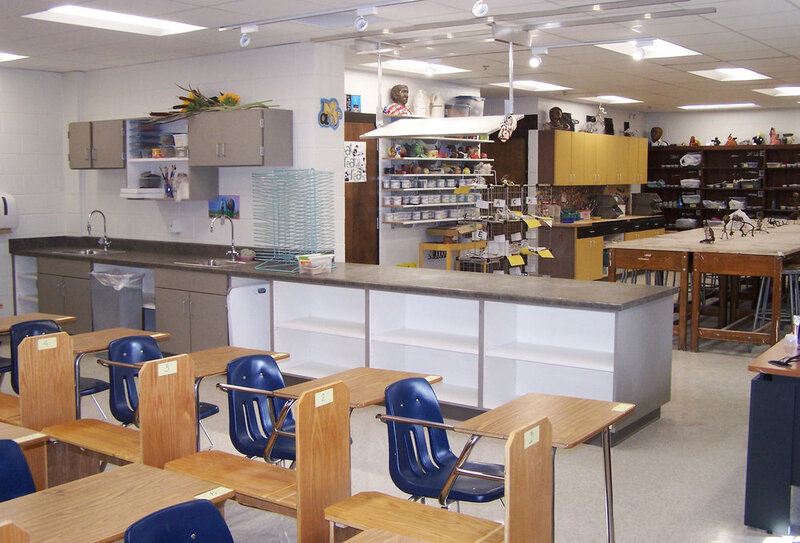 The students of Shoreland Lutheran High School are benefiting from the improvement of facilities to house space dedicated to the new STEM Academy. Planning and design of the science wing expansion is intended to meet not only functional needs for classroom space, but the high expectations of parents and students for state-of-the-art laboratory facilities and instructional technology. The project includes three spacious labs, additional classroom space, and an expanded SEE Center for individualized instruction and remedial assistance. Success in achieving an effective design required extensive listening sessions with staff in order to ensure the performance objectives of each space were fully realized.